Home Lucy Minimal Releases Stroboscopic Artefacts Techno techno triptych vinyl After Six years, Stroboscopic Artefacts boss Lucy returns to the pitch with ‘Dyscamupia’ an introspective, multisensory techno triptych. 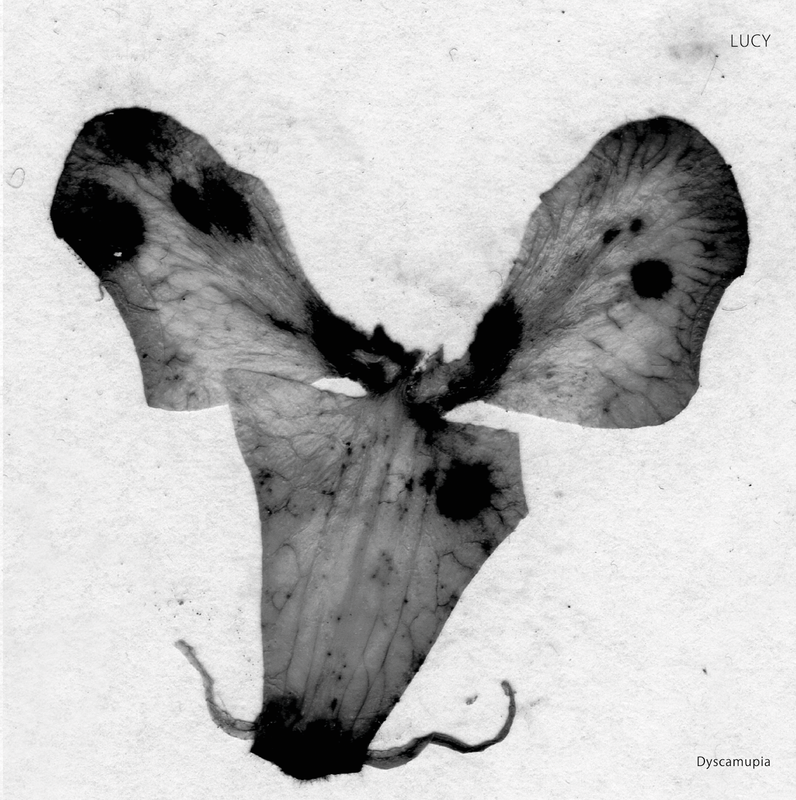 After Six years, Stroboscopic Artefacts boss Lucy returns to the pitch with ‘Dyscamupia’ an introspective, multisensory techno triptych. New music my friends! 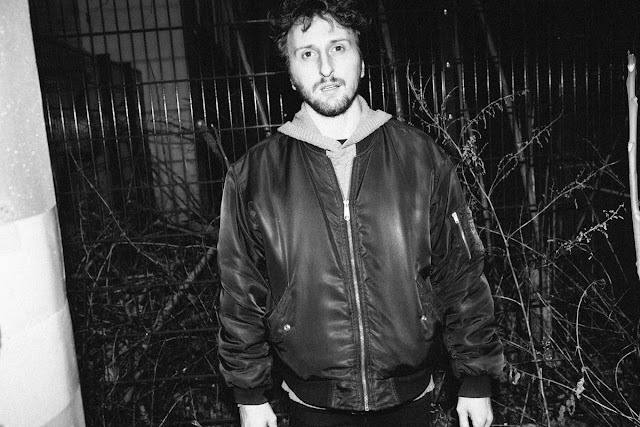 Stroboscopic Artefacts' label boss Lucy is set to release a concept EP which will mark his return on SA's main brunch after 6 years. ‘Dyscamupia’ is out March 15th on 12” and digital formats. I had the chance to listen to one of the upcoming release tracks "A1 - Lucy - Dyscamupia (Forward)" and i had to say that like the sound of the waves in the sea, the atmosphere sound in these track is like describing how you can feel the power and the energy of the sea in the sound of the waves bursting, and its actually a quiet sound, quiet between the dark and powerful in the day, i think this is a great description to this wonderful producing style of Lucy in this release, slow beats but dark rhythms. 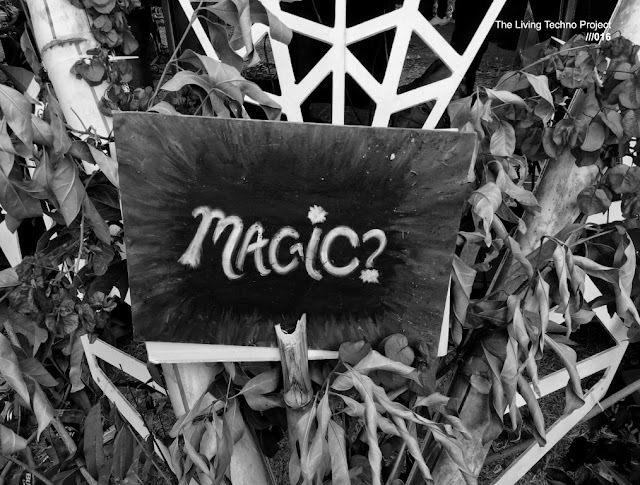 Following his acclaimed ‘Tarkomania’ EP to kick off the Totem series, ‘Dyscamupia’ presents an introspective, multisensory techno triptych revolving around the core sequence of Albert Camus’ classic existentialist novel, ‘The Stranger’. Lucy offers 3 variations that he has produced in very different tempos (120, 130 and 140 BPM) each of them translating a particular step from the story. Overview. 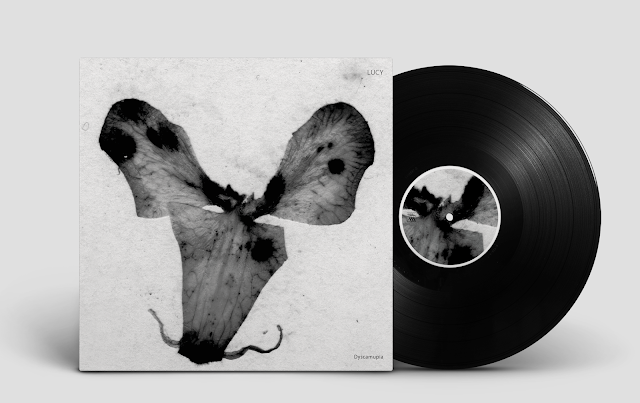 Six years on since his latest appearance on the label’s main series, Stroboscopic Artefacts boss Luca Mortellaro, aka Lucy, returns with ‘Dyscamupia’ – an introspective, multisensory techno triptych revolving around the core sequence of Albert Camus’ classic existentialist novel, ‘The Stranger’. Also known as the ‘killing of an arab’, this pivotal moment in Camus’ seminal book – which also inspired The Cure their song ‘Killing An Arab’ back in the day, is here evoked through three variedly intense, deep and hypnotic techno variations – flexing from 120 to 130, onto 140 BPM – each of them translating a particular step in the author’s minute, focal-shifting depiction of the unknown man’s murder on the beach. The first number, ‘ Dyscamupia (Forward)’, happens before and right until the actual killing – hence time flowing at a metronomic, heartbeat-like tempo; the second cut ‘Dyscamupia (Pause)’ takes place right after the nameless man’s death, when the narrator enters a kind of existential ‘pause’ and a whole new flow of consciousness begins; the third sequence, ‘Dyscamupia (Backward)’, plumbs the depths of the action itself as played backwards, like an equally hazed-out and dizzying reminiscence of the sad encounter’s mechanism. 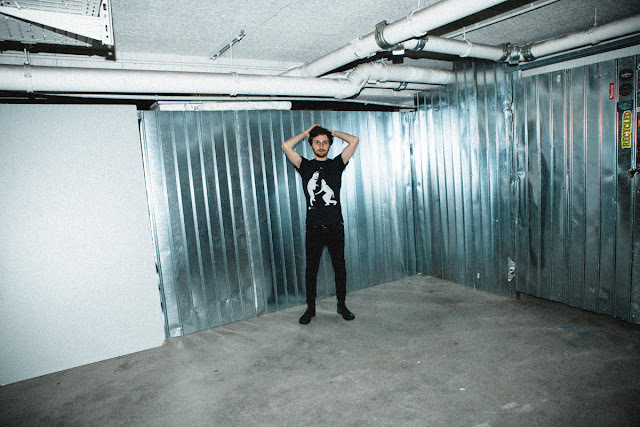 Don’t let its seemingly conceptual framework fool you though, like most of his past output ‘Dyscamupia’ also aims to bring dancefloors to a steady simmer, whilst maintaining Lucy’s ascending momentum towards an all-round genre-busting, thought-provoking apex.